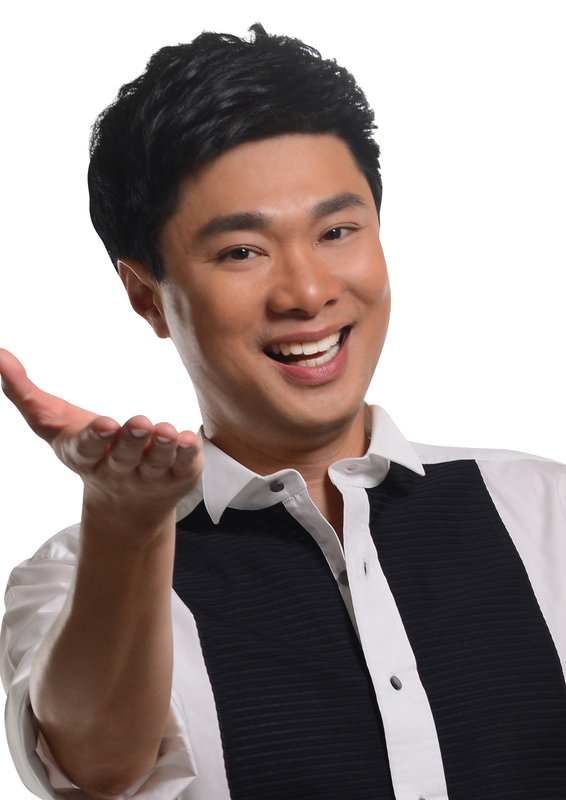 In 2013, TV Presenter Adrian Seet began work on ArtsUnplugged with AdrianSeet, a weekly radio program focusing on the local performing arts scene. 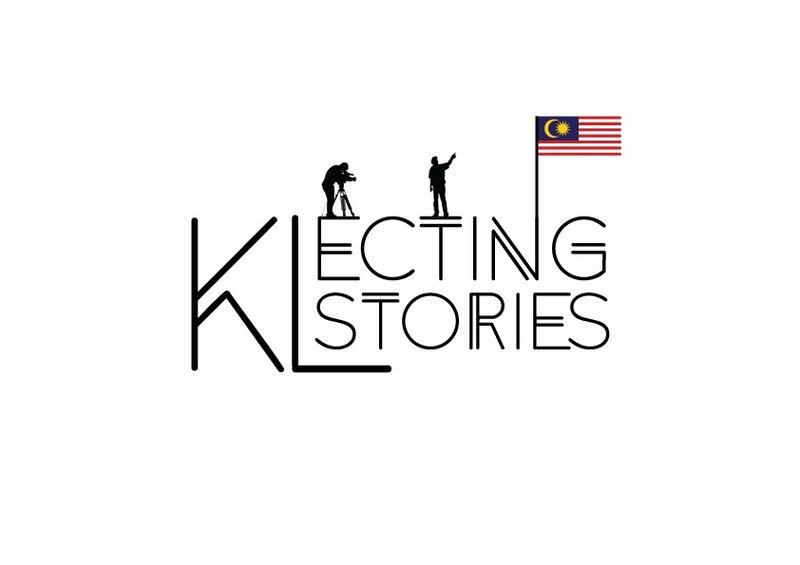 As lead presenter and producer of the show, Seet engages with actors, directors and producers in witty conversations when he gets the uncensored backstage pass, to the world of Malaysian theatre and performing arts and anything related to independent films. This live show airs every Thursday at 11AM on aforadio.com a website and Online Radio Station that began net-casting in July 2010. Adrian Seet has built a career in the media and communications industry while dabbling in TV presenting, a vocation he excelled in over the last 14 years. Currently seen on Channel 2, Seet anchors the prime time English news bulletins for the Malaysia-based television station. He also presented the news on the national radio station Traxx.FM 90.3. 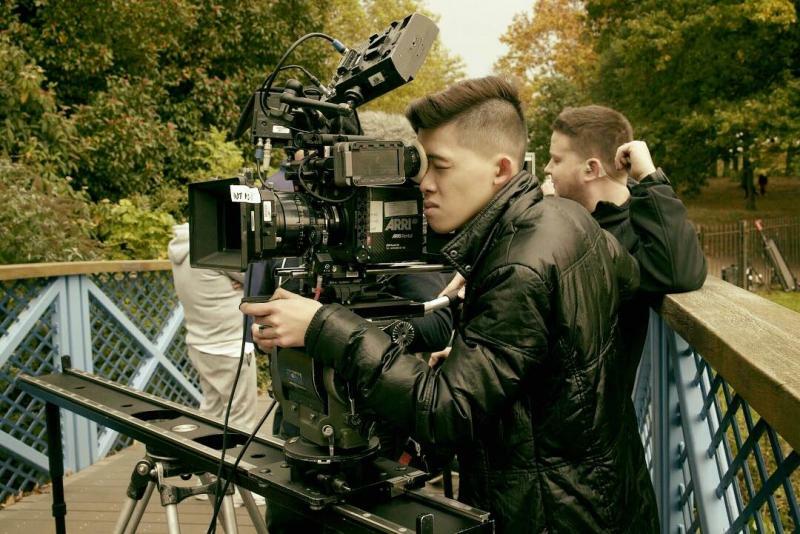 Since then, he has delved full time into production, editing & event hosting. Seet began his working career in The Star, the country’s leading English newspaper. Apart from media, he brings with him hospitality, fashion and film publicity experience. Outspoken and liberal Amy had always felt like a mutant back in Malaysia. So when her best friends Nina, Jay and Man returned home after studying abroad Amy stayed on. But now Amy’s beloved Bapak is dying and she hurries home. Amy’s homecoming causes chaos as she annoys, infuriates and exasperates her old friends. As she reconnects with them, Amy soon discovers she is not the only one struggling to belong. Successful ‘Melayu Baru’ Man, feisty upper-class wife and mother Nina and fabulous celebrity make-up and beauty guru Jay have all made difficult choices and compromises to belong in their own country. But can they accept each other’s Malaysia? 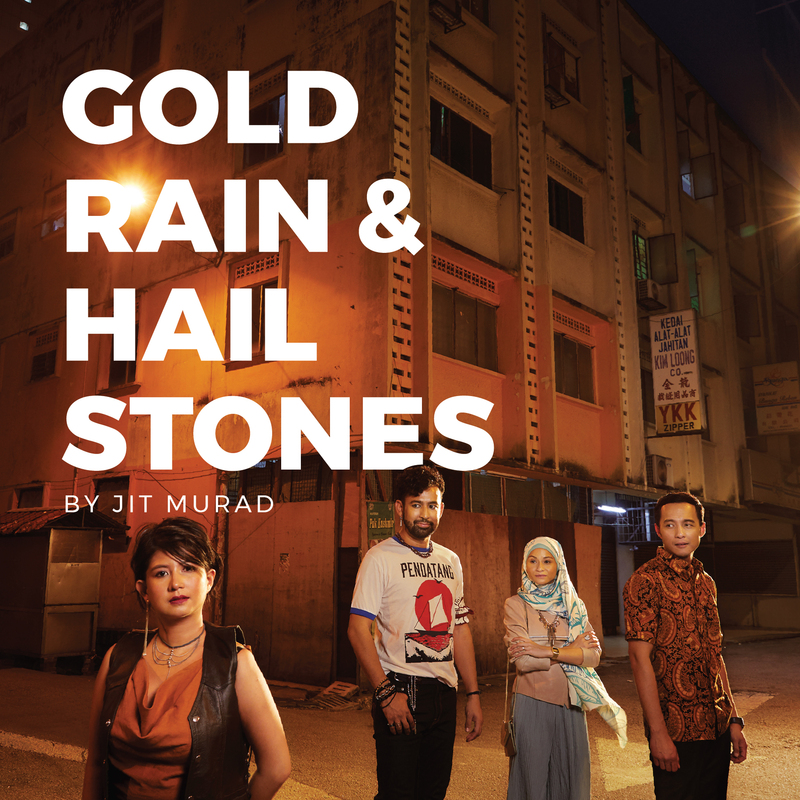 And can they learn to love the hailstones?Gold Rain and Hailstones by Jit Murad is a hilarious and often poignant tale of home, identity, friendship and family. 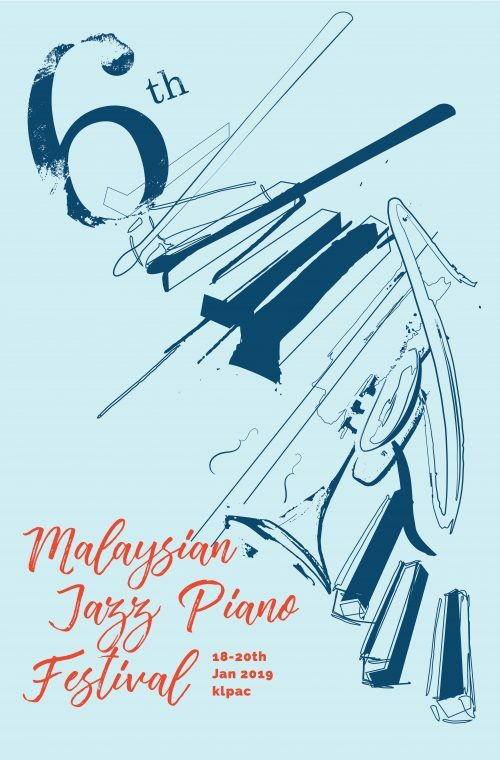 From its inception in 2014, the Malaysian Jazz Piano Festival has grown to become one of the most important music festivals in Malaysia in terms of its impact on young musicians, primarily music students looking towards having a career in music. With a strong emphasis on imparting professional know-how to the younger generation, the clinics and performances have been inspirational not only to the younger set but also to the seasoned professionals as they come together to learn from each other in what has become a strong and thriving community in the music industry.In the 6th instalment, the “2nd Malaysian Jazz Talent Competition” will be introduced on the 19th of January @ 4pm. It is now not only limited to jazz pianists but is open to all non-vocal instrumentalists. 8 shortlisted participants consisting of students and early professionals will be showing off the talents they have under their sleeves. Log on now to listen to Arts Unplugged with Adrian Seet 11 pm to 12 pm every thursday only on aforadio.com. Today guest is Nick Choo and Christopher Ling.theatrethreesixty is proud to present the tenth anniversary production of Nick Choo’s Boh-Cameronian award winning musical, THE EDGE. 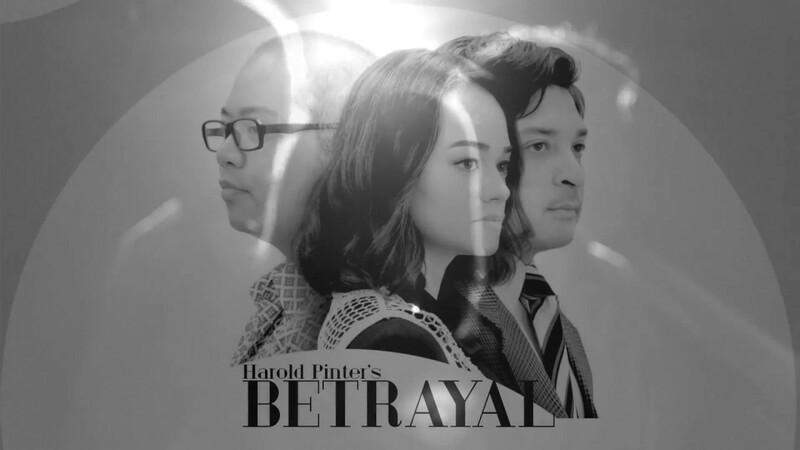 It is set to premiere on the 8th of December 2018, running 12 shows till the 23rd of December 2018 at Lot’ng Arts Space, Subang Jaya, Selangor. 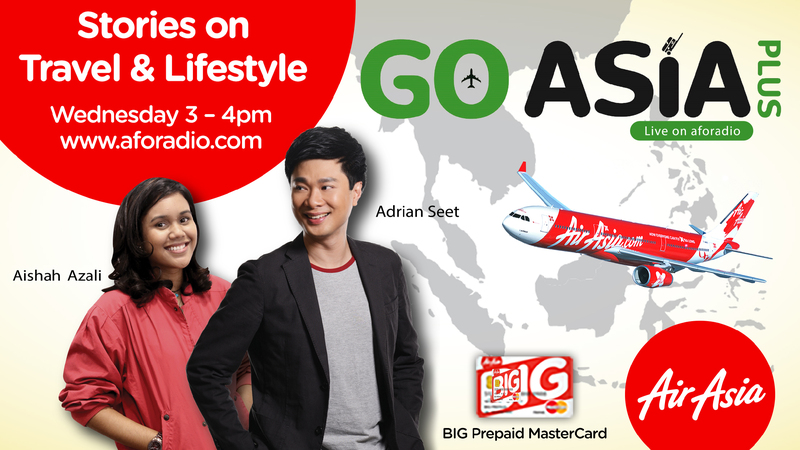 Log on now to listen to Arts Unplugged with Adrian Seet 11 pm to 12 pm every thursday only on aforadio.com. Today guest is Juan Montoya and Peter Ong. 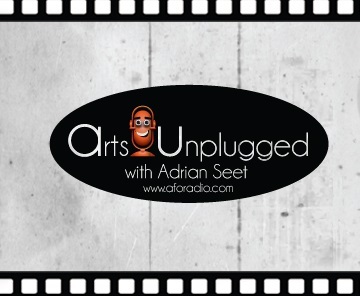 Log on now to listen to Arts Unplugged with Adrian Seet 11 pm to 12 pm every thursday only on aforadio.com. Today guest is Shanthini Venugopal. Join Adrian this week as he chats with Sean Ghazi Thursday 11am - 12pm on www.aforadio.com! ADAM! 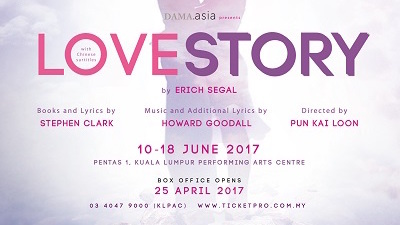 The Musical was originally commissioned by the Malaysian AIDS Foundation. 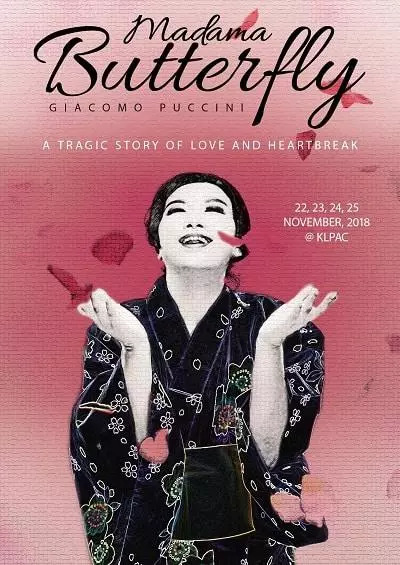 It premiered in 2010 and ran for a record-breaking 35 performances.The 2018 production will be directed by Joe Hasham OAM and will premiere as part of the Yayasan Sime Darby Arts Festival 2018 from 18 to 19 August and enjoy an extended run from 24 August to 1 September. 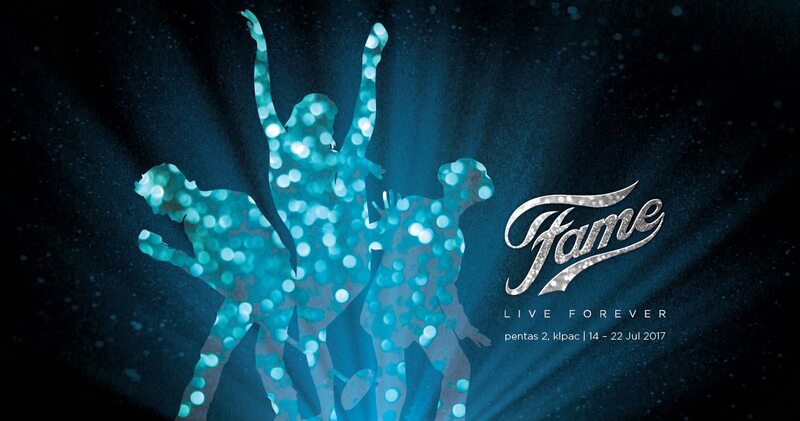 It features original music written by Teng Ky-Gan and Lim Chuang Yik and an updated story by Mark Beau de Silva. 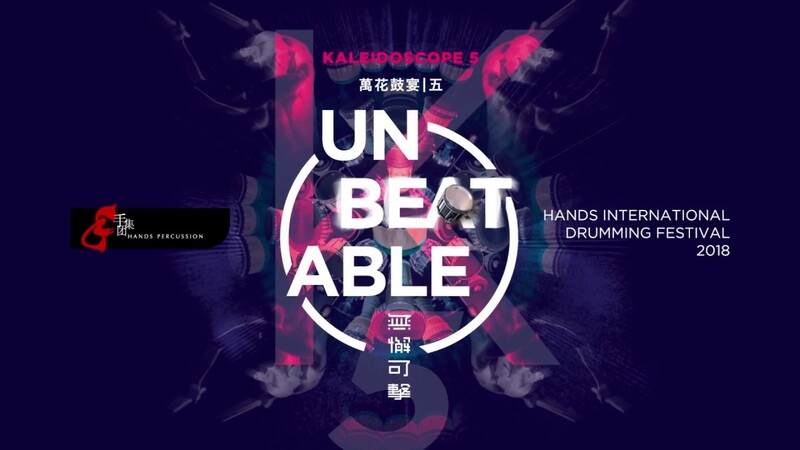 The 5th HANDS International Drumming Festival, Kaleidoscope 5 unites an ensemble of drummers, percussionists, musicians and artists all of whom are driven by an enduring passion for what they do. If not for this desire to explore and create above and beyond what is traditional, they would not evolve into the people there are today. Accordingly the title for K5, UNBEATABLE describes a spirit which many of us should want to carry to make our way through the uncharted paths we journey on in our lives. 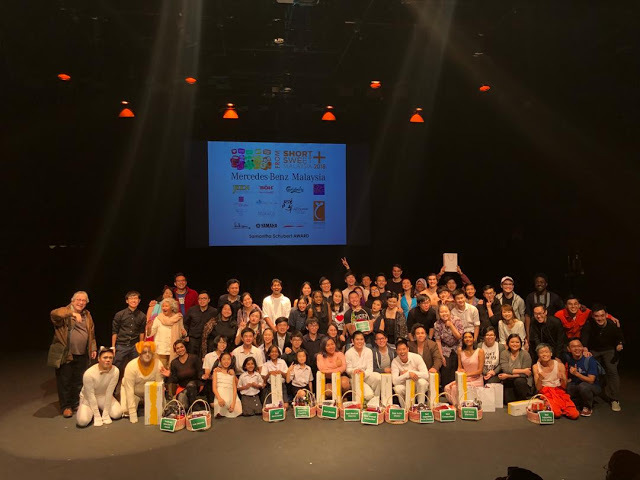 Each of the festival’s production has achieved its intention to serve as a platform to promote percussion, music and culture as it continues to bring the best of the world’s percussion to Asia. 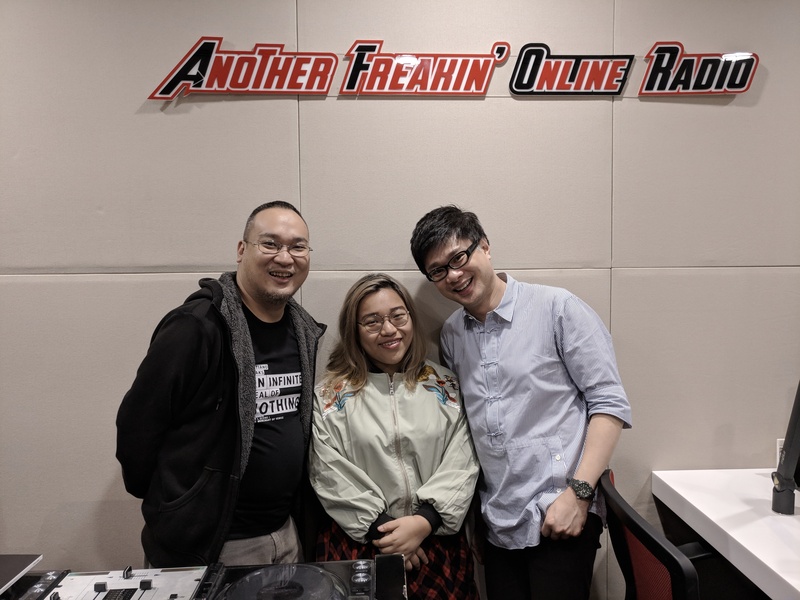 On this episode of Arts Unplugged, join Adrian as he chats with Charissa Ong Ty about his book Daylight Dialogues Be sure to tune in from 11am - 12pm on www.aforadio.com! 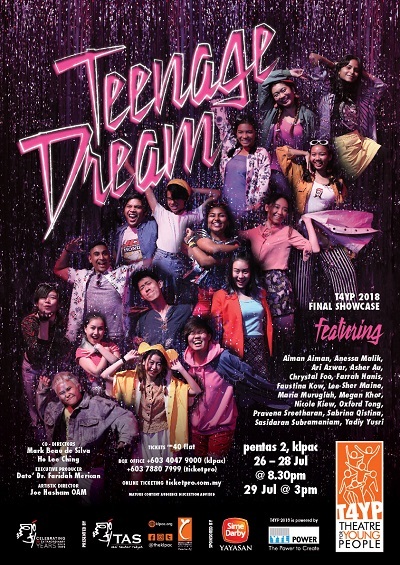 klpac’s Theatre for Young People (T4YP) programme has set the bar high for youth theatre in this country. Its highly-anticipated final showcases have often sold out and its 2016 production of Still Taming even toured to Russia and Singapore.This year, the T4YP Ensemble will be mounting an ambitious triple bill under the lead of its facilitators and co-directors Mark Beau de Silva and Ho Lee Ching. In Teenage Dream, they endeavour to ‘excavate’ the lives, hopes, and dreams of today’s young Malaysians as seen through their teenage selves. They believe the voices of the Malaysian youth today, will tell the stories that will carve the story of our country’s future.Teenage Dream will feature three stories of finding love, finding self, and finding home. 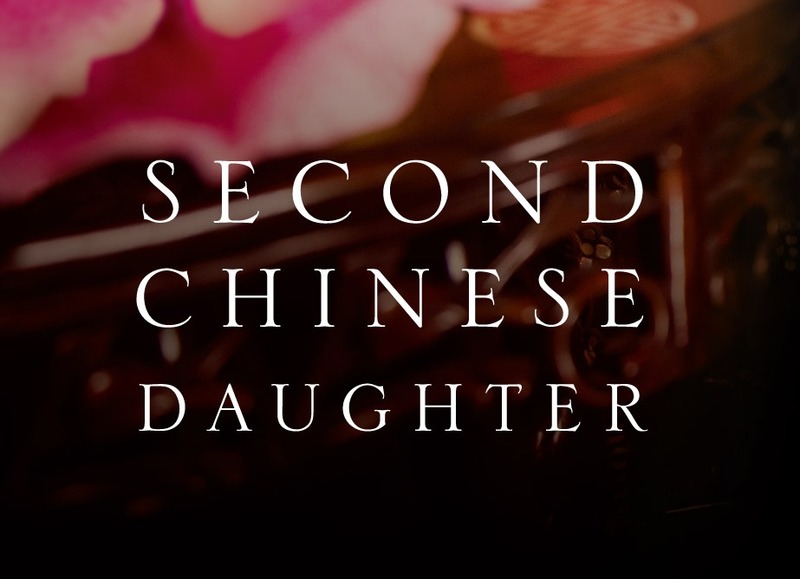 Chinese Australian author Shirley Fung's debute novel, Second Chinese Daughter, charts the evolving status and roles of woman in society as depicted through the experiences of three generations of woman in a Chinese family in Penang. Feng the second daughter in the family of seven siblings, grapples with her lowly hierarchical position in her family as well as in her society. Listen to the podcast, and don't forget to get a copy at all MPH book stores. 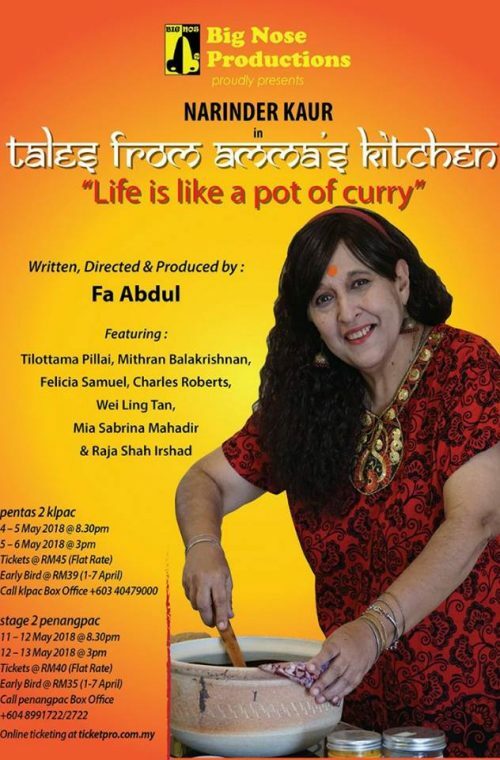 Join Adrian this week as he chats with Narinder Kaur & Mia Sabrina about Tales from Amma’s Kitchen @ KLPAC from 11am - 12pm on www.aforadio.com!Following Big Nose Productions very own “Tales From…” series, Fa Abdul presents Tales From Amma’s Kitchen, a collection of humorous and heart-warming tales featuring a loveable Indian mother, her not so Indian children, a Chinese daughter-in-law-wannabe and an Indonesian maid next door who is more Malaysian than most Malaysians.Tales From Amma’s Kitchen consist of approximately two hours of eight highly entertaining, hilarious and thought provoking stories set in Amma’s kitchen, including Amma’s Mutton Curry, which won Best Overall Production, Best Director, Best Script, Best Female Actor, Best Supporting Actor and Audience Choice Award in Short+Sweet Theater Festival Penang 2016. Join Adrian this week as he chats with Nabil Musawir & Jad Hidhir about Dato' Seri from 11am - 12pm on www.aforadio.com!Acclaimed production 'Dato' Seri' returns this year in conjunction with The Actors Studio's 30th anniversary. Watch this Malay adaptation of Shakespeare’s ‘Macbeth’ starring Redza Minhat as Dato’ Seri DiKajang and Naqia Aqilah as his power-hungry wife. 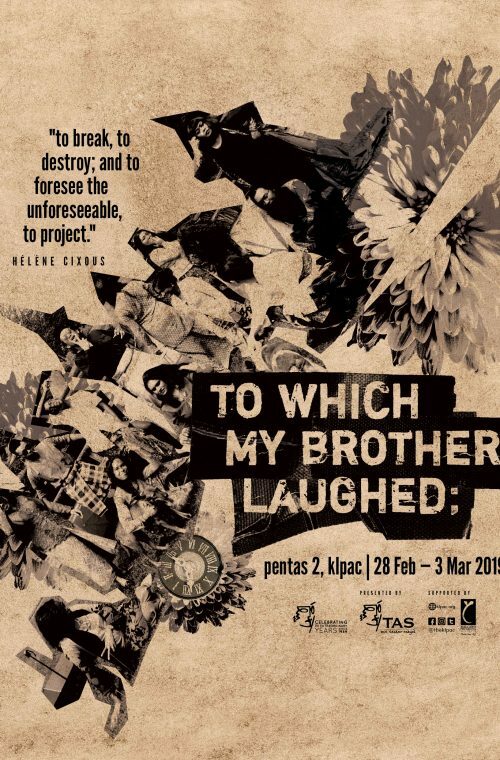 The play is set in early ‘60s Malaya and will be performed in Bahasa Malaysia with English surtitles in key scenes. 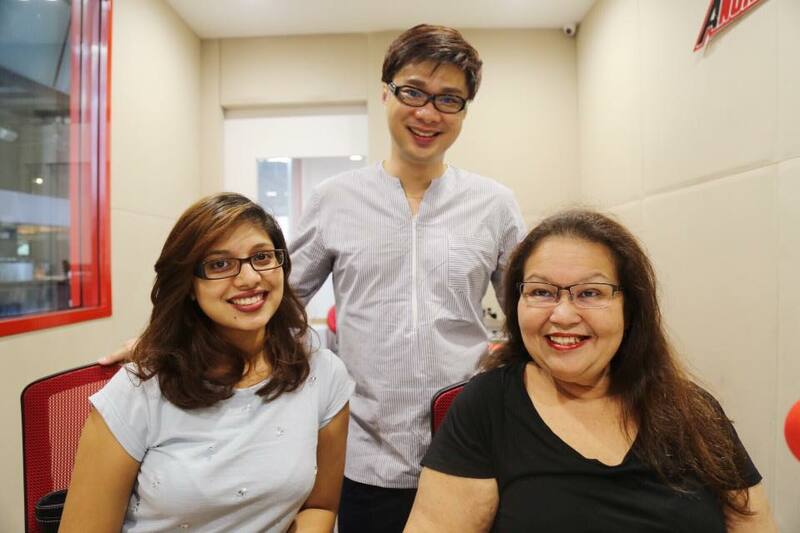 Sofia Haron & Tomi Heri in the studio with Adrian Seet on Arts Unplugged. 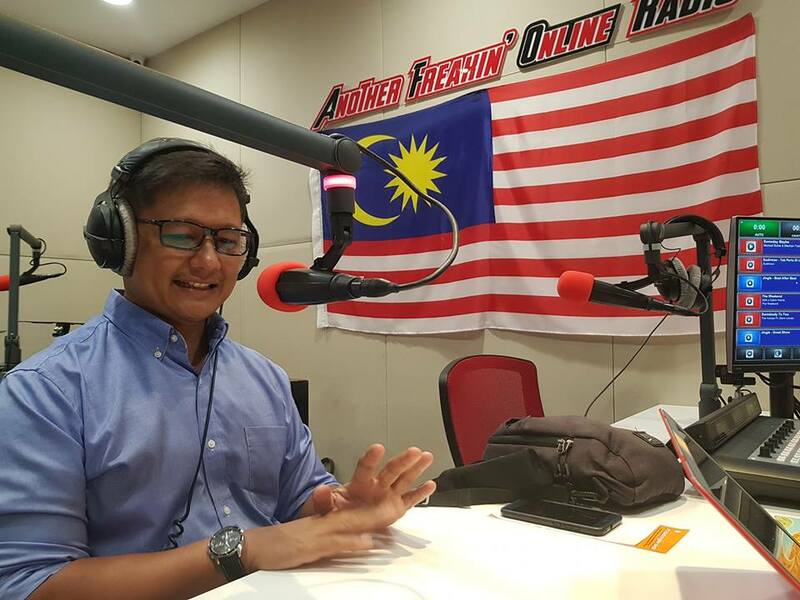 Join Adrian this week as he chats with Stephanie Van Driesen on her collaboration with the Malaysian Philharmonic Orchestra and working on 'Ola Bola Movie with Live Music' from 11am - 12pm on www.aforadio.com! 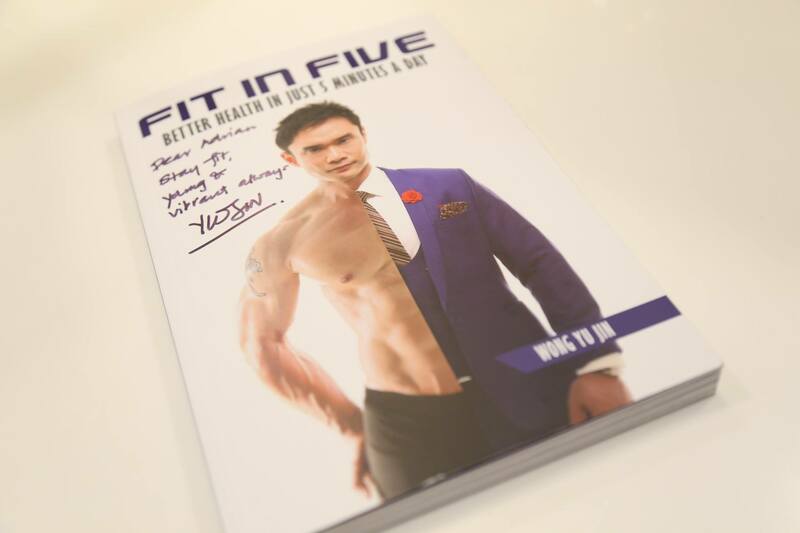 On this episode of Arts Unplugged, join Adrian as he chats with Wong Yu Jin about his book 'Fit in Five'! Be sure to tune in from 11am - 12pm on www.aforadio.com! On this episode of Arts Unplugged, Adrian speaks to Kathleen Marie Fernandez (Enfiniti Academy Project Manager) and Sandra Sodhy (Master Trainer at Enfiniti Academy's Communication Skills Training). 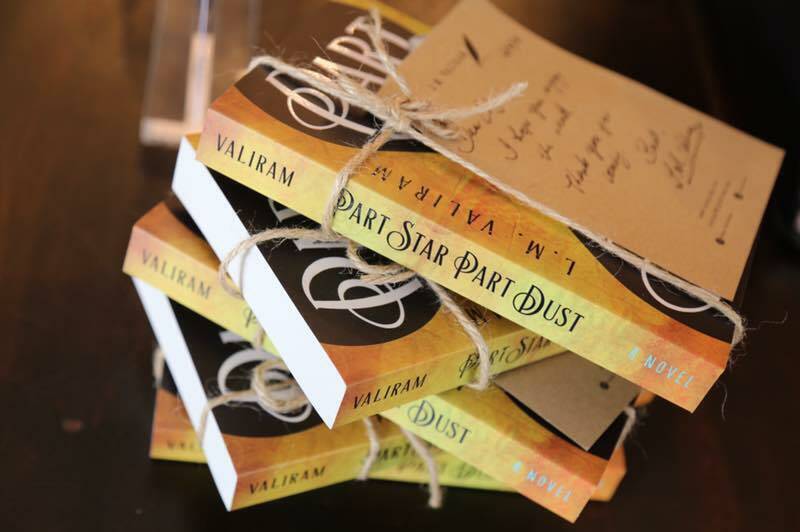 Part Star Part Dust by L.M Valiram. 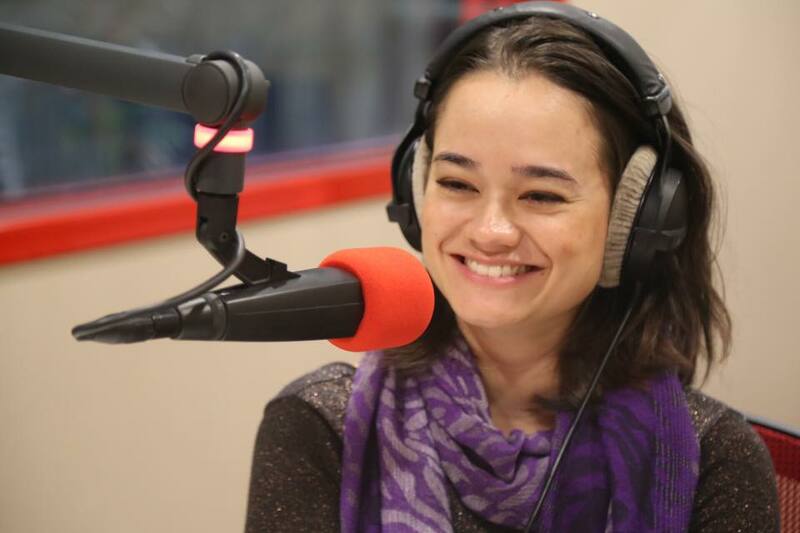 Today on Arts Unplugged, Adrian interviews Lavina Melwani Valiram on her first book "Part Star, Part Dust." 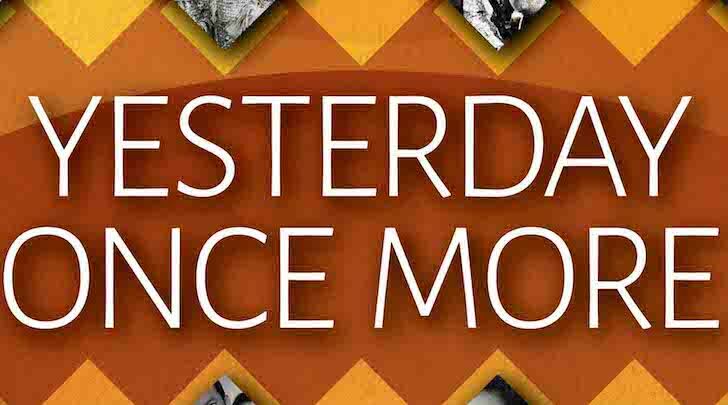 The novel tells the spellbinding tale of three characters leading separate lives, each with their own struggles and triumphs. Radha was left on the side streets of Mumbai as an infant. Mira, at 16, was made to marry a man she had never met. Gaurav's circumstances leads to an age-old dilemma of love and riches. Their paths cross in a most unexpected way, and their fates become inextricably entwined. Rich in lyricism and depth of meaning, Part Star Part Dust explores themes of friendship, betrayal, sacrifice and redemption, interconnectedness and the dictates of time. L.M Valiram was born in Mumbai, India, but raised in Hong Kong. A blogger, writer, entrepreneur, wife and mother, she currently resides in Malaysia with her husband Sharan and two sons, Neerav and Divesh. Her love for writing was nurtured from a young age. That passion followed into adulthood, where she worked as a journalist at The Standard in Hong Kong. Life then led her into the exciting world of fashion retail, where she has spent most of her career. She is currently pursuing a creative writing degree from Open College of Arts London. L.M Valiram enjoys writing in multiple genres, from suspense and mystery to thrillers and literary fiction, and hopes to write a timeless romance one day. Part Star Part Dust is her debut novel, and will be available in MPH, don't forget to get your copy. 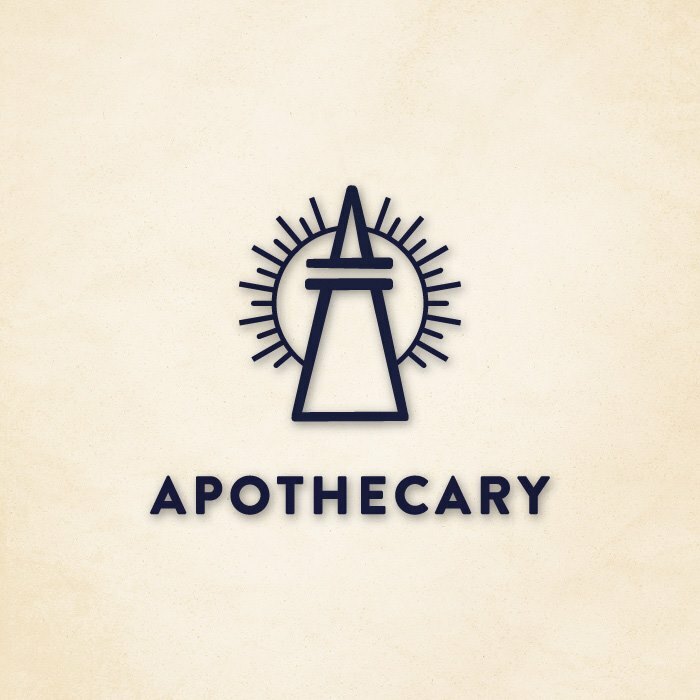 Be sure to tune in this week as Adrian chats with one of the people behind the Apothecary Malaysia, Adrian Cheong will be in the studio from 11am - 12pm to tell us more about this business! For more information on Apothecary Malaysia, CLICK HERE!